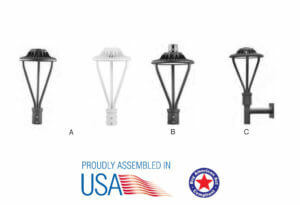 Of course you must have heard all the benefits of outdoor lamps over the conventional incandescent lights, especially in regards to efficiency, time management and affordability. 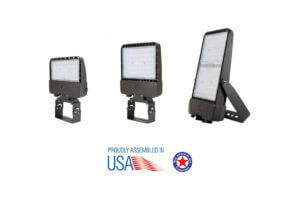 It is already an established fact that LED light provides more efficiency than their incandescent equivalent, and they do so in an amazing cost saving manner. 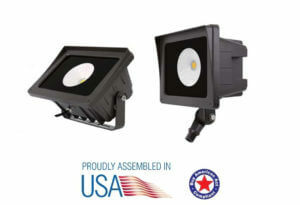 A lot of people do not know that this kind of Lighting is even capable of doing more. 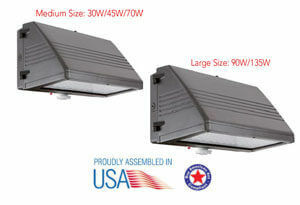 Think of the possibility of putting the ladder away because of their capability to last much longer. 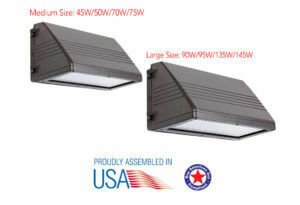 When you get using some of this fixtures, you’d discover that you’d not be needing replacement in many years, and when you even do, we have a have just the right complement of LED lights bulb for it. 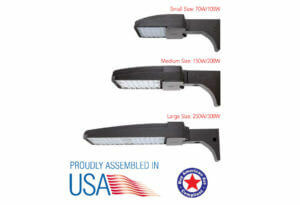 We also have a lot of different lighting types and decorative styles in offer, to give you style or security, depending on your specific need. 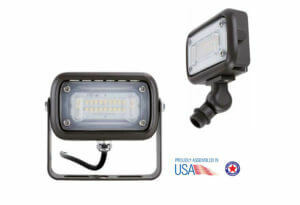 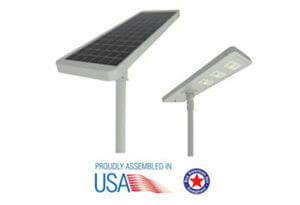 LEDs provide an impressive rate of efficiency, such that even solar powered LED flood lights can stay working for a long time without any additional power source apart from the sun. 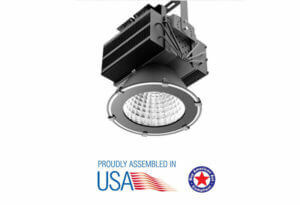 See more about this type of lighting, browse through our entire selection to find just the right choice to meet your specifications. 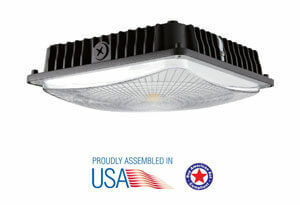 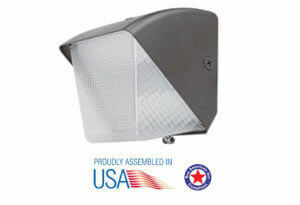 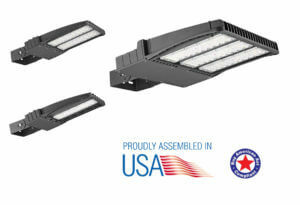 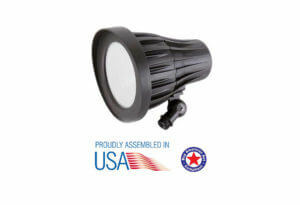 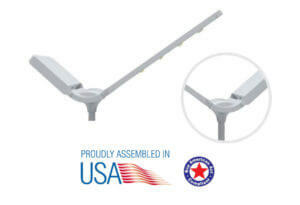 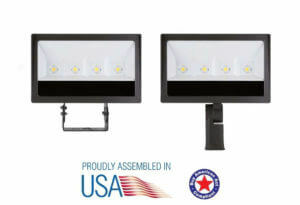 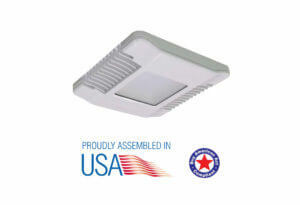 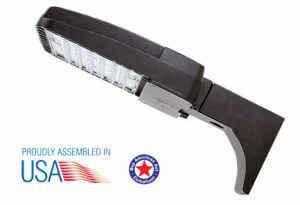 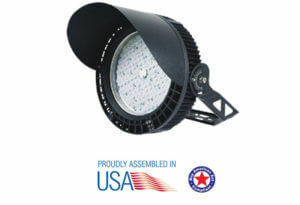 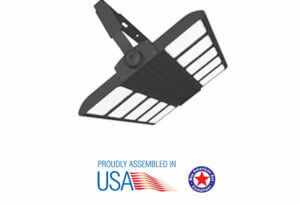 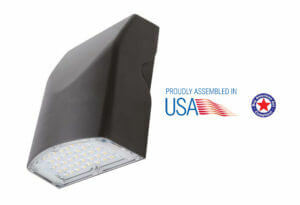 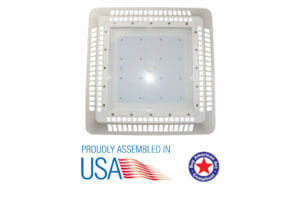 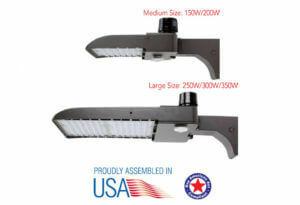 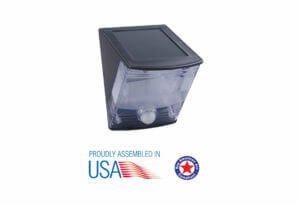 For more information about LED lighting, check out our online resource “LED lighting blog“. 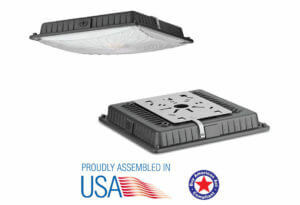 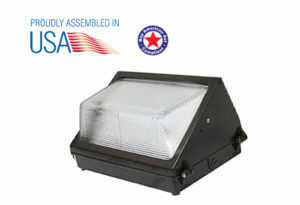 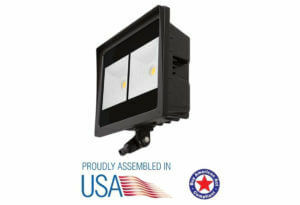 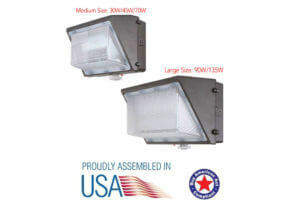 Our Patriot LED outdoor lighting products are guaranteed to meet all high industry standards, with our lamps that are already rated to have a life span of 50,000 hour. 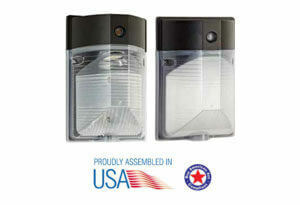 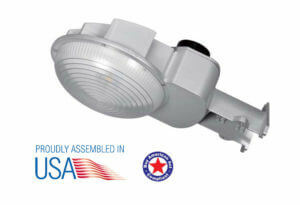 Our products are BAA compliant, UL rated, and DLC listed.